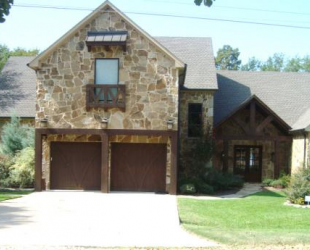 Luxury Cedar Creek Lakehouse - Sleeps 18 Comfortably! 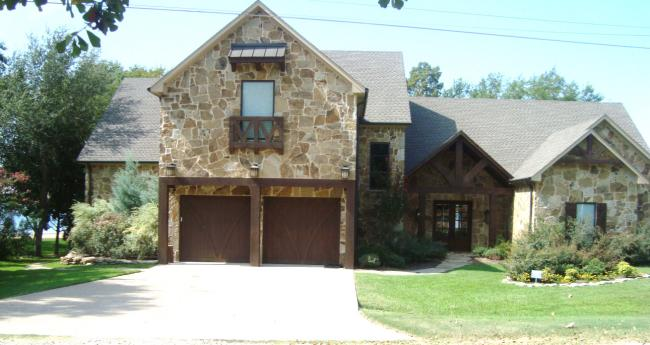 You will absolutely LOVE this Texas style lake house featuring 5,750 sq. ft. of total comfort!! It is supplied with all the household items you need ... kitchen utensils, paper products, soaps, shampoo, hair dryers, detergents, towels, toilet paper, etc. All you have to bring is your bathing suit, toothbrush and paste, food and drinks. WiFi and telephone are also provided. 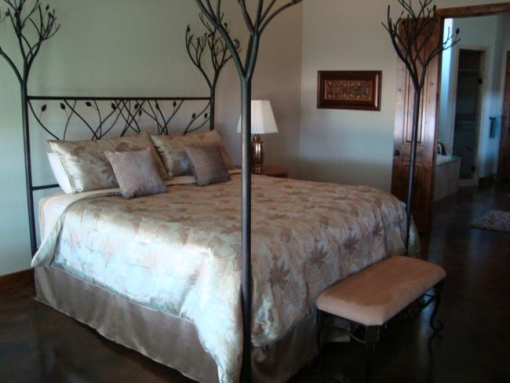 This home sleeps 18 comfortably. Your family can use the entire home which has 5 bedrooms plus 2 more bunkrooms, and 6 and 1/2 baths. The home features a fabulous custom kitchen with oversized refrigerator and freezer, two dishwahers, double ovens, microwave, warming drawer, gas stove, ice maker and all the appliances and cookware you will ever need to cook your favorite meals. The large table seats 12 with 4 backed stools at the breakfast bar. The porch table seats 6 with 6 additional folding chairs available. 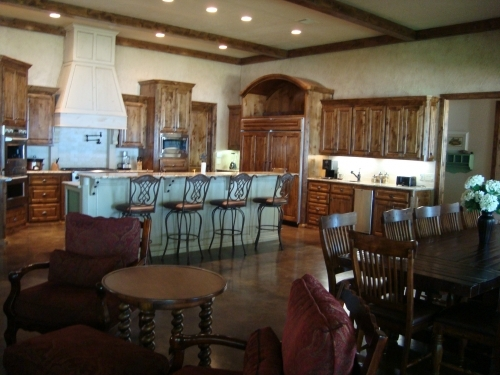 The dining area and great room are huge and look directly at the lake through eight very large windows. 12 foot ceilings with wooden beams throughout the first floor add to the beauty and openness of the home. The bathrooms all have granite counter tops and showers and there is a jacuzzi tub in the master. 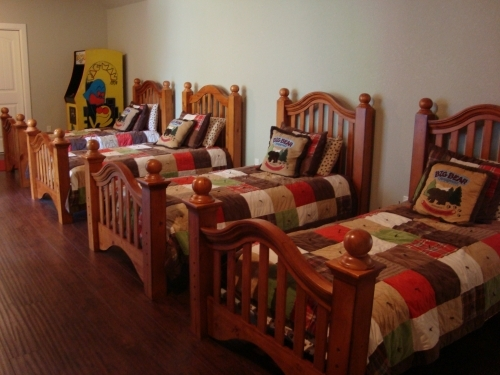 Upstairs you will find a large gameroom with a great pool table, boys' bunkroom with a Arcade Pacman, girls' bunkroom, and two bedrooms with king size beds. All bedrooms have their own bathroom. Come sit on the back porch and enjoy the built in grilling area while watching the sunset around the outdoor wood burning fireplace. The boatdock has decking that is constructed of material that will not splinter and the private outside shower has hot and cold water. Located on a cul-de-sac in a very quiet neighborhood down a private road with plenty of parking available on our grass lot directly across the street. Quiet lake front great for swimming, fishing, boating, skiing, tubing, wave runners as well as some more relaxing activities like watching the water fowl and the sunsets. Has 144 feet of wide open water facing south to enjoy the summer breeze. 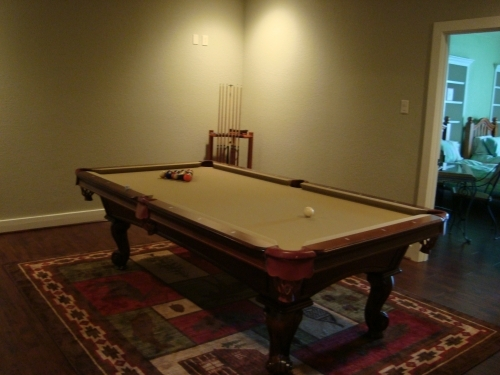 Play dominoes or games from the well stocked game closet. Explore the many restaurants nearby or use the grill and kitchen facilities for meals. With Canton only 30 minutes away, it's great for a First Monday weekend. 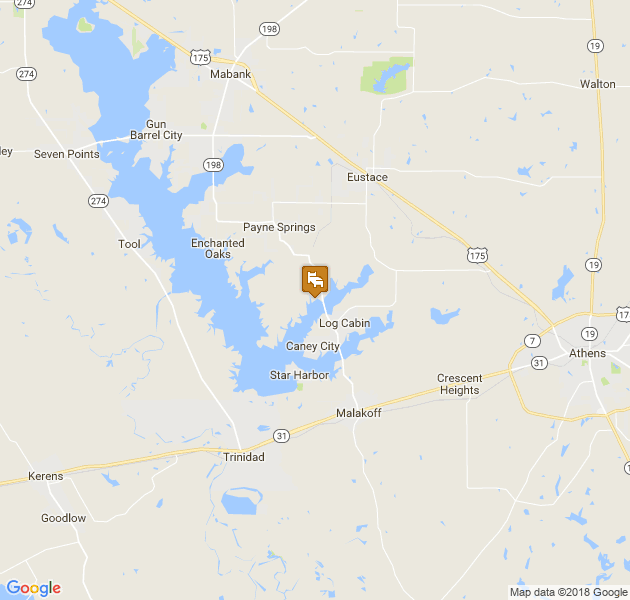 Visit Athen's Fish Hatchery. Bicycle the many backroads around the lake. 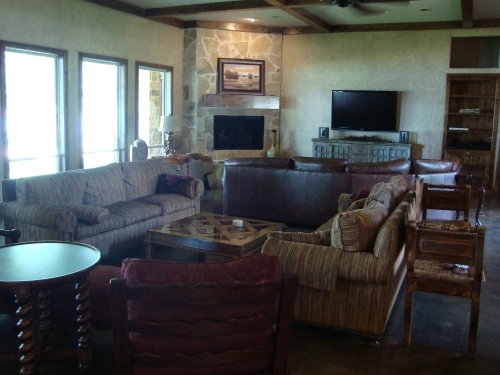 This house has it all and is a great place for a family retreat and a private get away. You will not be disappointed. 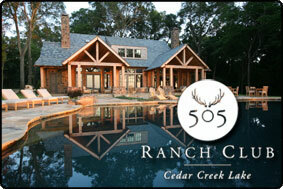 $900 per night with 3 night minimum on weekends. 6 night stay receives 10% discount. $700 per night with 2 night minimum. 6 night stay receives 10% discount. All rates include WiFi and telephone service. $750 Security Deposit holds reservation. The Security Deposit is held 7 days after checkout until satisfactory inspection. Full paymenf of Rent and State Occupancy Tax of 8 percent plus a cleaning/linen fee of $225 is due 30 days in advance of arrival. No credit cards please.